Adidas' biggest brand push since 2011 also blew up on YouTube this week. 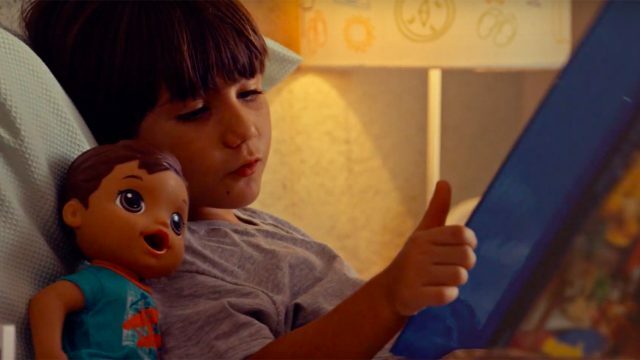 According to this week's Adweek/VidIQ top branded video chart, the sport brand's "Take It" campaign accumulated 21.9 million views and more than 2,800 Facebook shares between its launch on Feb. 13 and Feb. 21. Adidas' endorsers NBA player Derrick Rose (who, coincidentally, suffered a season-ending injury on Tuesday), global soccer star Lionel Messi and NFL running back DeMarco Murray are featured in the clip. When the campaign launched earlier this month, vp of brand activation Simon Atkins told Adweek that it would be the brand's "biggest ever" ad spend, and it seems like that strategy—at least in terms of online views—has worked so far. Sports in general were a big hit on this week's video chart. 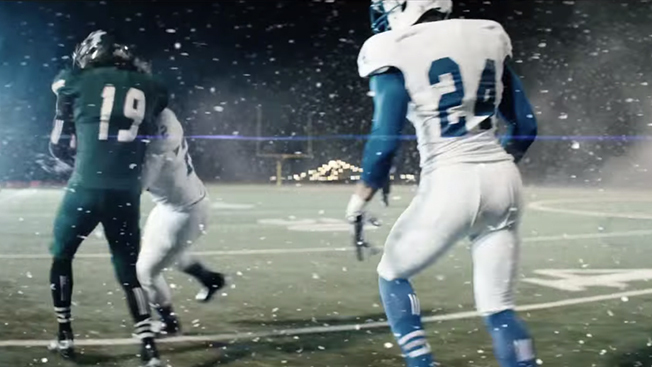 Adidas Football's "There Will Be Haters" spot also made this week's chart. The video rolled out in January and uses pro soccer players Gareth Bale, Luis Suárez and Karim Benzema to spark up jealousy about the brand's soccer cleats. The NBA's been killing it with Instagram video for months, but rarely cracks the top 10 on YouTube. Though when Minnesota Timberwolves guard Zach LaVine pulled out a slew of tricks during the recent 2015 Sprite Slam-Dunk Contest, YouTube went wild and scored 8.2 million views in one week. Check out all of this week's videos (and their accompanying stats) in the infographic below. NOTE: Adweek's VideoWatch Chart, powered by VidIQ, reveals the Top 10 Branded Web Videos on YouTube every week. The chart tracks more than just pure views, as VidIQ incorporates sharing data from Facebook, Twitter and YouTube, among other data sources, in an effort to measure true engagement. Every video is also ranked with VidIQ's proprietary Score, which helps judge the likelihood of a video being promoted in YouTube Related Videos, Search and Recommended Videos.